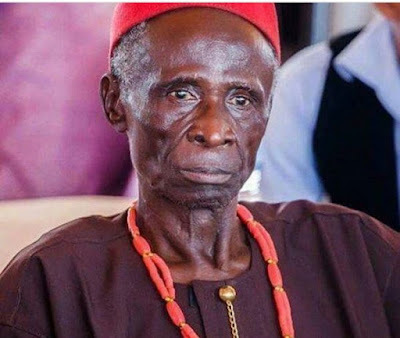 According to several reports, veteran Nollywood actor, Martins Njubuigbo popularly known as Elder Maya has passed on after his battle with liver disease. The news was officially confirmed by his son and other actors have been sharing their tributes online. RIP Elder Mayah. You were a veteran and a hard working one at that. Journey well papa. My concerns and sympathy with his families and close colleagues. #SAVENIGERIAMOVIEINDUSTRY register shares in the grief of AGN<!